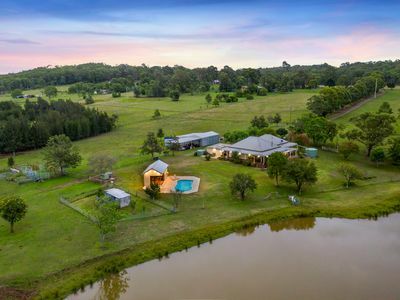 We are the leading agents for rural property sales in Hunter Valley, NSW. We know that timing and strategic marketing are key to a top property sale result. We have a proven history of matching premier rural properties with interested buyers and driving record prices. With a proven history in the local area, we know the local trends and are able to help you maximise your buying and selling dollar. 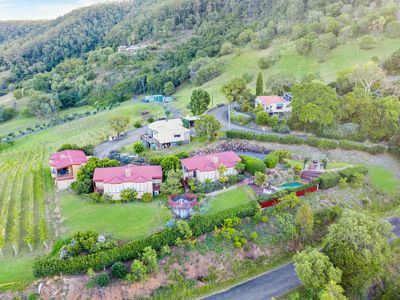 Jurd’s Real Estate were proud to transact the Hunter Valley’s two highest lifestyle sales. The first was for a home in Tremayne, which sold for a tremendous $8,250,000. The second was in Logger Heads, which sold for a strong result of $7,850,000. The sales positioned us as leaders in the local market; real estate agents trusted by all residents to conduct large-scale transactions. Our lifestyle and sales director, Shelly Jurd, has a wealth of experience in rural sales. She was born and raised in the region and has been working in the industry for almost two decades. If you’re looking to buy or sell a premier property in wine country, please get in touch with Shelly today. As well as guiding you through the transaction, we are able to manage your investment for you, to cover the tenancy of your new house or land. Contact our team to develop a complete solution for your peace of mind. Developing a new property can be a stressful time, with a lot of areas of confusion to navigate. With many off-the-plan houses available for sale, choosing the one for you can be difficult. We are able to guide you on all aspects of new developments, covering the legal planning requirements and sales management for you in the whole region – Branxton, Maitland and surrounds. Whether you are a first home buyer or you are investing, our real estate agents can provide you with the necessary information.